Przemysłowe maszyny do mielenia mięsa (wilki) o różnej wydajności produkcji, napięciu i typach cięcia. Dostępne chłodzone wilki do mięsa. PS-12/22/32: trzy modele wykonane ze stali nierdzewnej o wydajności na godzinę od 100 do 425 kg. PS-22 / 32 są dostępne z różnymi zespołami tnącymi. PS-22R/32R: stołowa maszyna do mielenia mięsa, chłodzona dla maksimum higieny i bezpieczeństwa żywności. 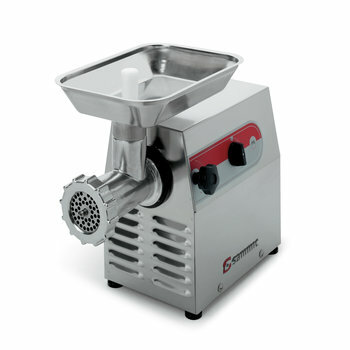 Sammic commercial meat mincers are ideal for foodservie, institutions and food retail and offer an hourly output from 100 to 425 Kg., depending on the model. 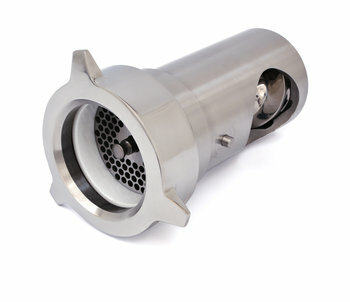 With stainless steel body and hopper, the grinder head lock ensures a perfect cut. All models are equipped with ventilated, poweful motors. 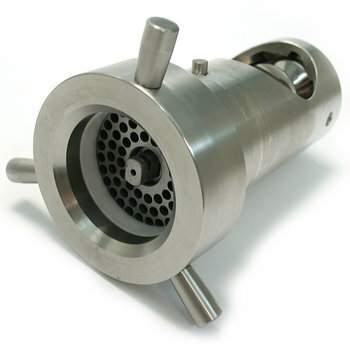 PS-12 is a compact model complete with an aluminium grinding group. PS-22 / 32 models can be equipped with aluminium or stainless steel cutting unit, with the possibility of Unger S-3 system in stainless steel version. The motor unit and the cutting group must be ordered separately. 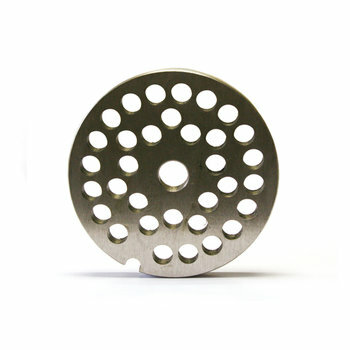 All models are sold with 1 blade and 1 mesh plate. The highest hygiene in processing in respect of the HACCP methodology; in order to improve the service to the customer. A sturdy, reliable machine. For food stores and catering. 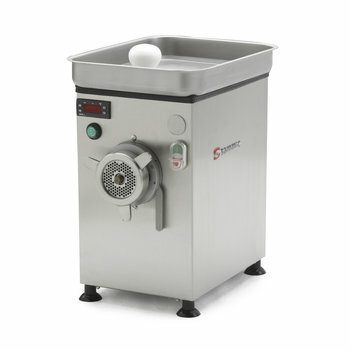 Refrigeration system allows to grind meat without interrupting the cold chain. Thus, the development of bacterial flora is interrupted. The resulting product keeps its taste, colour and nutritional characteristics intact for a longer perior of time. The refrigerated meat mincers allow discontinuous use without the need of detaching the cutting unit to clean and store in the refrigerator. The frame, hopper and mouth are stainless steel (AISI 304) made. The mouth is easily detachable for cleaning purpuse. 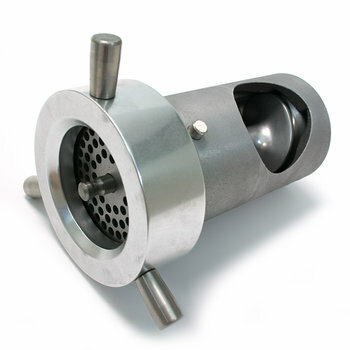 The ventilated, powerful motor offers start, stop and reverse function. 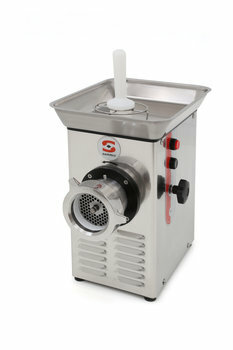 Sammic refrigerated meat mincers comply with all hygiene and safety and all specific regulations. 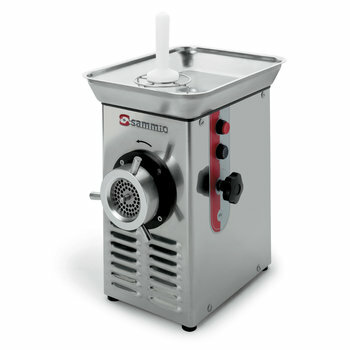 PS- 22R / 32R meat mincers are equipped with a low noise sealed compresso using ecological refrigerating gas and with an electronic thermostat for precision temperature control. Do jednostki silnikowej Sammic PS-22/32. stali nierdzewnej manufactured. Do jednostki silnikowej Sammic PS-22/32. Wykonana ze stali nierdzewnej .